All apparel is made from the best possible material, both for its softness and its sun blocking ability. 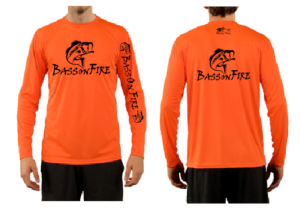 *made with 100% polyester, 50 UPF sun protection fabric with moisture wicking technology. Keeps you cool while protecting your skin from harmful UV rays. 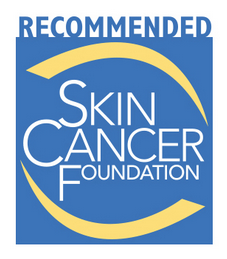 Approved apparel by the Skin Cancer Foundation as an effective fabric to block suns harmful rays.